PW: How did you approach the growth challenges when you became Country Manager of Honor Pakistan? 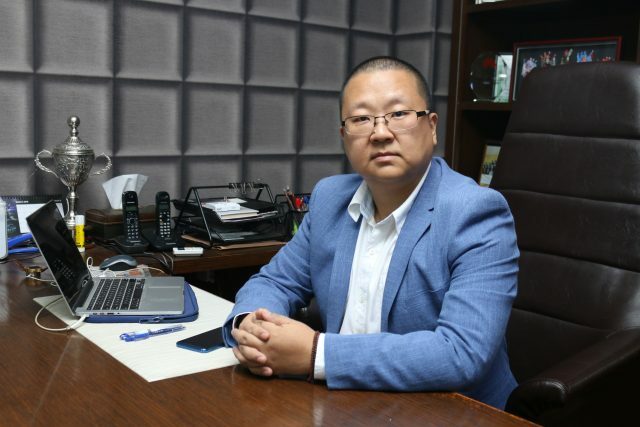 DZ: We believe that the competition in Pakistani market is very challenging, but Honor is not merely making standard smartphones, we have the leading and cutting-edge smartphone technology, like dual-lens camera, AI technology, but it’s not enough for Honor. We love to push the boundaries to a wider area. As a beloved brand worldwide, Honor represents a young and trend-setting lifestyle, we are very confident in what we bring to Pakistani users. Honor is planning to become a top 5 Smartphone brand within 3 years, and top 3 within 5 years, in the global smartphone market and Pakistan market. PW: What are the core values behind Honor? What do you think is the strength of Honor that makes it different from others, especially other Chinese brands? DZ: Quality product, continuous innovation, globalization and customer-centric approach will be our key strengths. To make Honor devices, stand out, we prioritize product design. We don’t just make smartphones; we want consumers to enjoy and experience the beauty in our phones. The smartphone market is a highly competitive marketplace. Honor is not in this business to win against competitors but to become a beloved brand among digital natives who are looking for products and services that will enhance their everyday mobile internet experience. PW: Understanding customer demand is quite a difficult task, how has Honor identified its target customer? DZ: As our brand targets millennials, our positioning and brand spirit is derived from our in-depth understanding of the millennial generation and it resonates well with audiences around the globe. Made by millennials for millennials, Honor is constantly looking to engage with millennials through a range of creative campaigns. Our goal is to create exceptional experiences for our customers around the world. At Honor, 75% of the employees are aged between 21 to 34 years. PW: What is the story behind Huawei and Honor? What is the response from the Pakistan market now that Huawei and Honor have become separate brands? DZ: Huawei and Honor are two brands within the Huawei Consumer Business Group. Both brands benefit from the company’s international reach, technology, and resources. 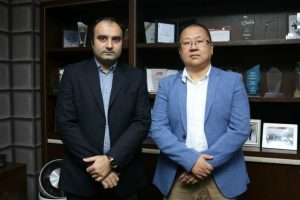 For Pakistani market, Huawei and Honor focus on different consumer segments and offer a different product portfolio with a varied operating model. From the outset, Honor was envisioned as a young, energetic and internet-centric brand, aiming to create a better and accessible mobile internet experience for young generations while, Huawei has its different brand strategy. A dual brand strategy ensures our competitive advantage in different market segments. PW: How do you see the future of the IT &telecom industry domestically and internationally? DZ: Huawei is the largest telecommunications equipment manufacturer in the world. IT and telecom form the fundamentals for any growing economy. Our flair for innovation and thirst for knowledge has made us a world leader in IT & telecom. As we are strong and aggressively growing in China, we want to contribute and lead the market internationally with 5G, Honor smart phone devices and by staying consumer-centric. PW: What is your take on the mobile market of Pakistan? What are the main changes that you witnessed in device ecosystem in recent few years? Looking forward, we’ll keep investing in R&D and engage with our target audience closely, to offer quality products which best fit for digital natives’ needs. As all consumer content is mostly online and e-commerce is booming, we joined the force by being a digital-first brand. PW: Why should customers go for Honor smartphone over other brands? What are the top three reasons in your opinion? DZ: Honor is committed to bring bold innovation branching from solid technological capabilities that speak to people who are young at heart. Honor’s success in various markets is led by our quality products, continuous innovation, and a solid network of partners and a deep understanding of local needs. PW: Honor Note 10 has created a great deal of hype even before the release. What should consumers expect, how big is it actually going to be and when should we expect it to launch in Pakistan? 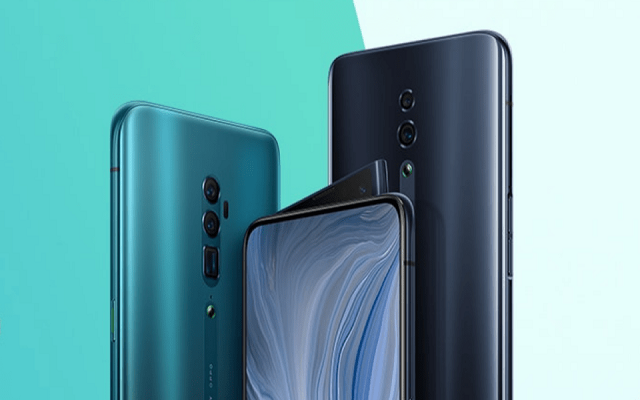 DZ: Honor Note 10 will be launched in China; we will keep Pakistan users posted about the coming launch plans. PW: Will honor remain focused on smartphones or will it move into other products? DZ: Honor is committed to bring bold innovation and expand its product portfolio to facilitate our consumers. We also have products such as Honor laptops, accessories, etc. We will continue to bring more exciting products to meet Pakistan users’ needs, and ensure that Pakistani users benefit from our premium technology. PW: What is Honor planning for the future? DZ: In 2018, we will try our best to increase the Honor’s market share in Pakistan. 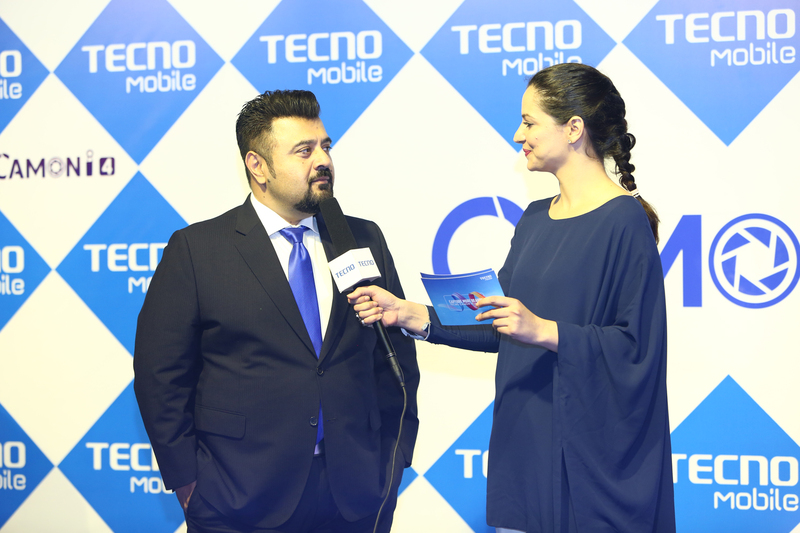 We will bring more innovative products to Pakistani users, and we are confident that we can build on the success and go further in 2018.